Losing a spouse or romantic life partner causes a special kind of heartbreak, loneliness, and disappointment. You are unwillingly single, and plans for your life have irrevocably changed. Because everyone mourns differently, journal writing is a useful tool for navigating the phases of grief in a personalized, private way. Even if you don't think of yourself as "a writer," having a safe place to work through your feelings and obtain some clarity is beneficial to your recovery. Unlike other bereavement books, The Widow’s Journal doesn’t tell you what to do, it isn’t a memoir or collection of other people’s stories, and it isn’t limited to any particular spiritual outlook (it's open to everyone). Instead it provides over 100 guiding questions (from the practical to the profound) that you can use to progress through the grieving process, culminating in a collection of your most useful insights for reflection, including a space to write your life mission, create daily affirmations (for more productive thoughts), and post images. 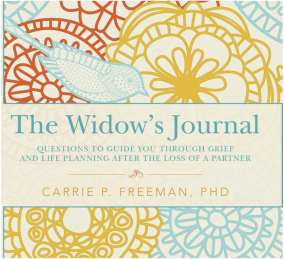 The Widow’s Journal is written in a frank yet hopeful style by lifelong journaler Carrie P. Freeman, PhD, a communication professor, who set out to write the kind of book she could have used when, just prior to her thirtieth birthday, she lost her own spouse to cancer. 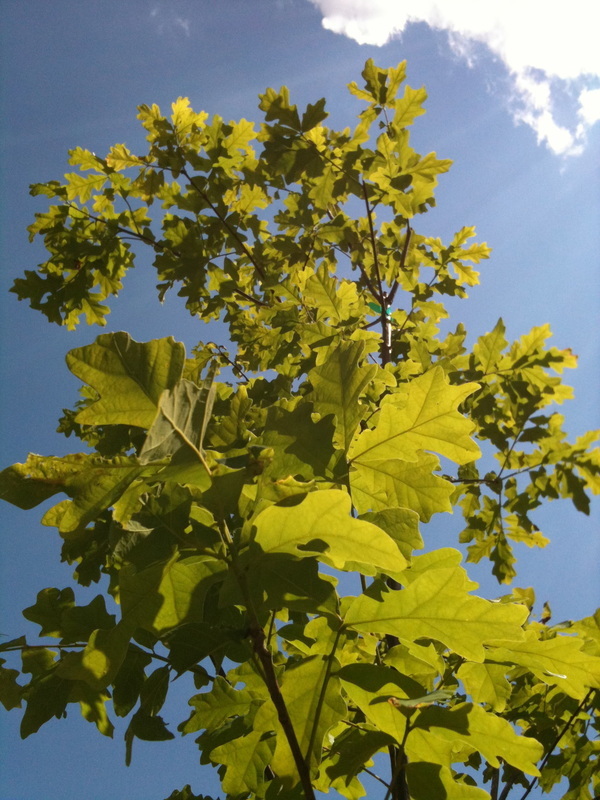 Freeman’s thoughtful questions prompt you to reflect on your feelings, but more importantly, provide a gentle path toward productively coping with intense grief while making plans to build a meaningful new life. ​This journal works like a guided diary or workbook, with beautifully decorated pages on which to write and/or color. It is designed to be a caring gift for those whose husband, wife, or life partner has died within the last year. 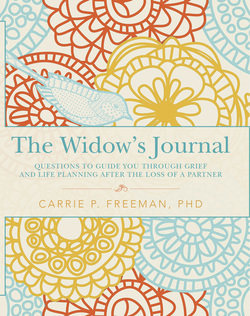 The Widow's Journal serves as a useful complement to individual grief counseling and group therapy. "I found The Widow's Journal so enlightening. The author beautifully illustrates in her thoughtful manner what we all dread -- grief. Whether you are a new widow or the passing of your loved one has been several years, this journal will help you immensely! Each question is so carefully and respectfully worded that it makes you very comfortable answering personal and intimate questions. I found writing all my feelings to be very therapeutic. I would highly recommend The Widow's Journal to all widows to help them through a very sad time." Dr. Freeman was widowed more than a decade ago, losing her husband Dave to cancer in 2001 (when she was just 29 years old). A lifelong journaler, she used her personal writing to help deal with the loss—and ultimately created The Widow’s Journal, a valuable tool for others experiencing the heartbreak of losing a life partner. 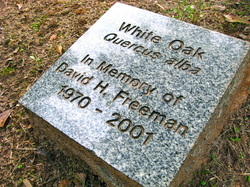 ​Oak tree (with commemorative plaque) she and student volunteers planted in Dave's honor at an Atlanta playground (Thanks to the nonprofit Trees Atlanta). The book encourages you to explore creative ways to pay tribute to your loved one. Carrie P. Freeman holds a doctorate in communication and society and works as a tenured associate professor of communication in Atlanta, Georgia. 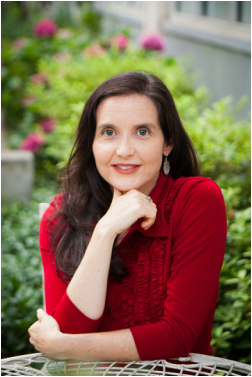 Dr. Freeman has authored numerous scholarly publications on ethics, journalism, and social movement advocacy. 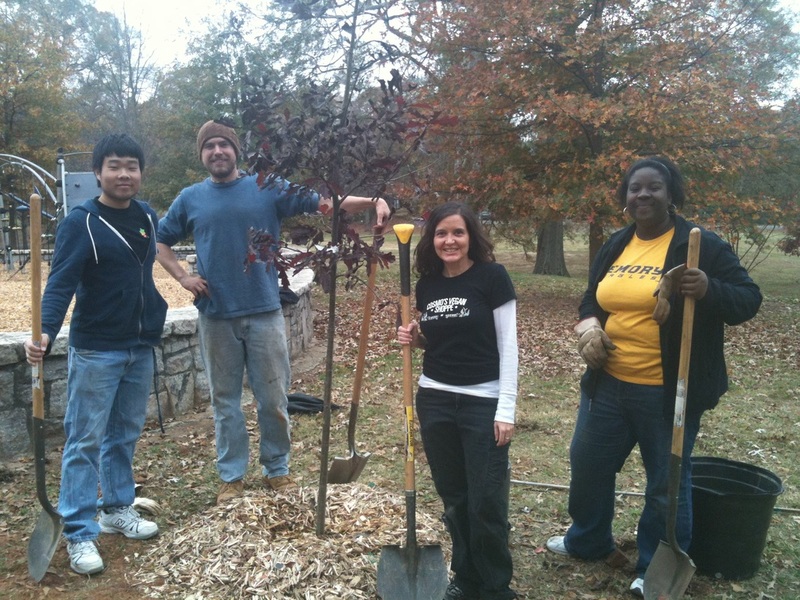 Prior to her academic life she had a human resources career focused on professional development and personal growth training. 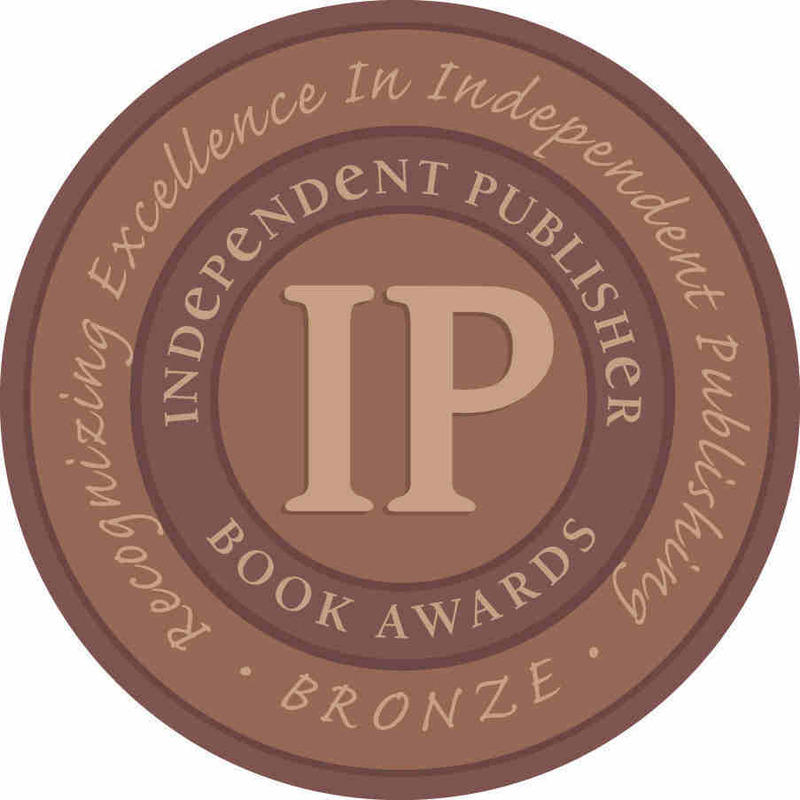 CLICK above to access the "search inside this book" function on Amazon to see the cool interior design. It's funky flowers and finches.